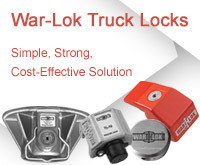 We are Proud, to once again, offer the Best Truck Locks on the Market Today, the War-Lok Locks. The War-Lok is Pick Resistant, Drill Resistant, Lock Bumping Proof and Key Duplication is virtually Impossible. Stop thieves from opening your door. Stop your driver from leaving the door unlocked. 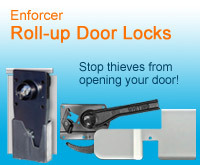 ENFORCER Roll-Up Door Locks Help Make your Delivery Faster, Easier, and More Secured. Save Money. Starting at $0.99/book. 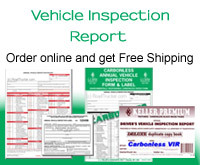 All Driver Daily Logbook products are boxes of 50 or 100, except for the 100 Air Mile Radius Driver′s Exemption, which come in lots of 25. 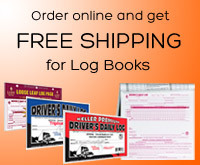 Great gift for truck drivers and for anyone who drives for extended periods of time. 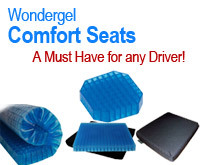 Save Your Bottom with the Wondergel Truck Comfort Seat. 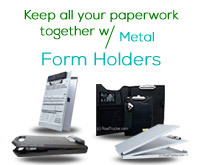 RoadPro Trucker Metal Form Holders are a great help to keep all your paperwork together. It also comes with inside pockets and a strong metal clip to make your sheets organized. Enjoy longer road trips with a reasonably low battery usage and safe operation with No Open flames, Propane, or Toxic Refrigerants used. 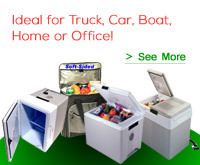 Ideal for Truck, Car, Boat, Home or Office! Don't get blamed for an accident that was not your fault. In addition it takes still shot. 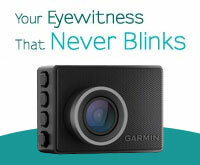 Just take it off the window and record closeups of the damage.